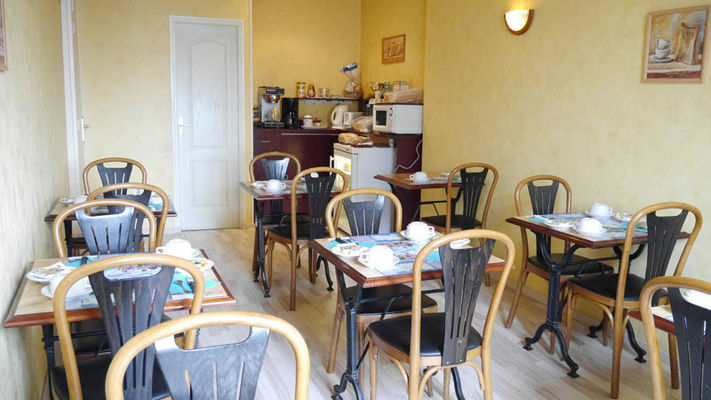 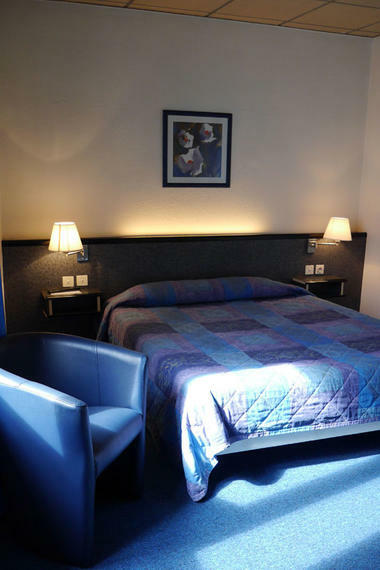 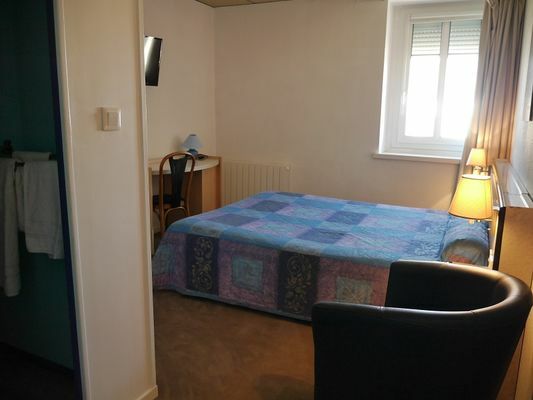 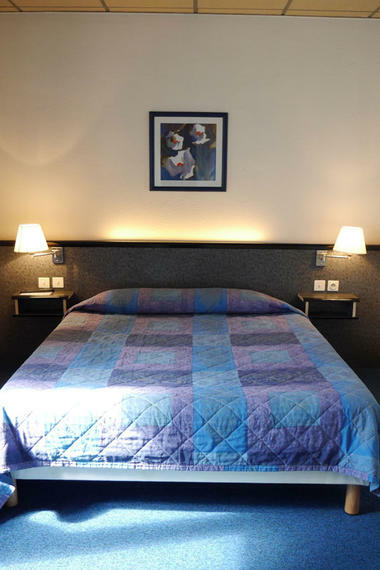 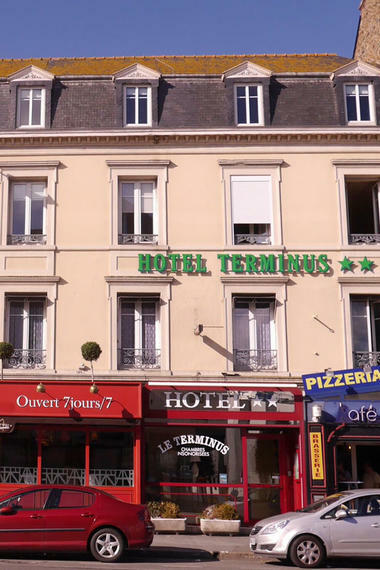 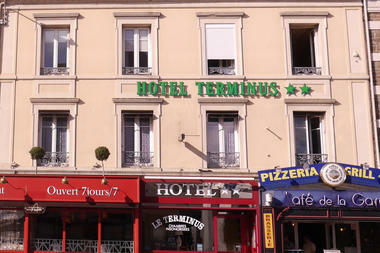 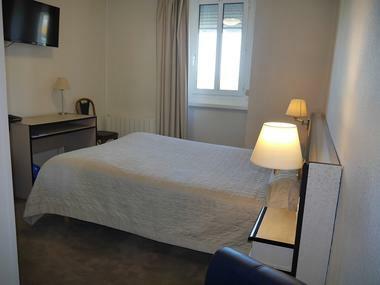 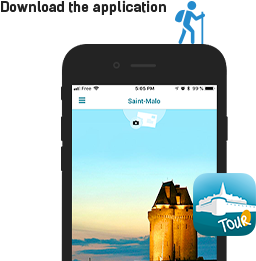 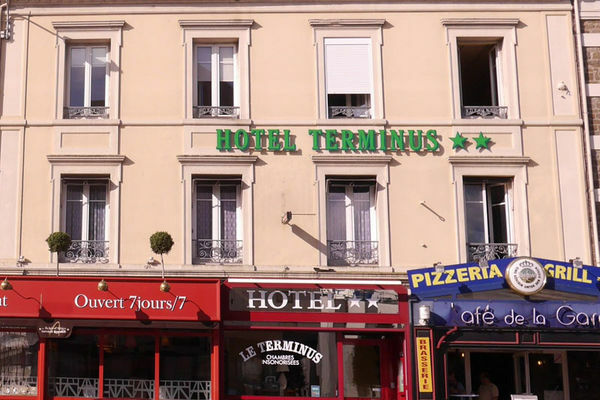 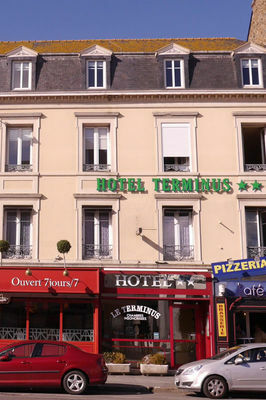 Near the train station, 800 Intra Muros and the Palais du Grand Large (conferences and seminars), the Terminus hotel is ideally located for exploring the walled city and its surroundings. 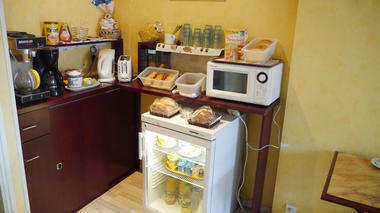 Welcome you with ease is our know-how, you satisfaction is our main desire. 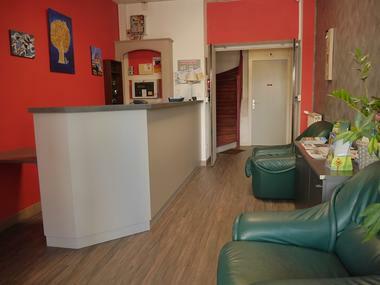 Geraldine and Michel Allaire will welcome you and provide you the service you expect.